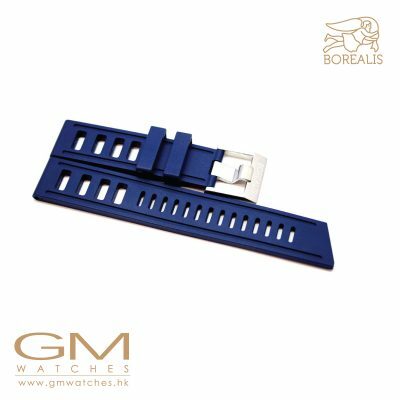 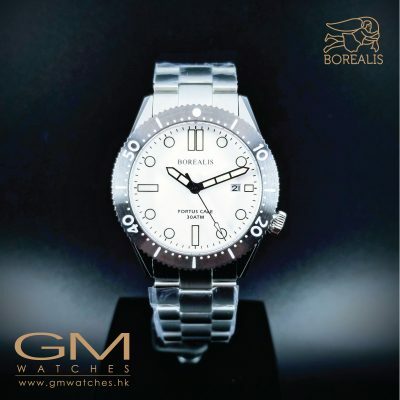 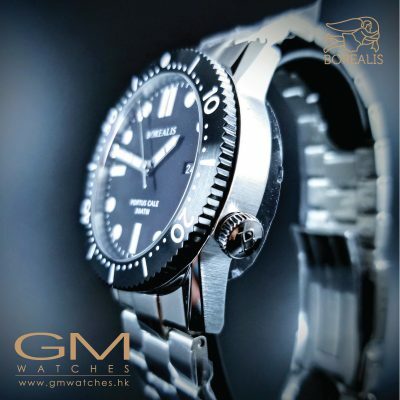 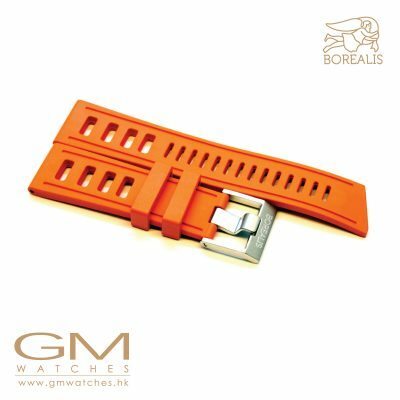 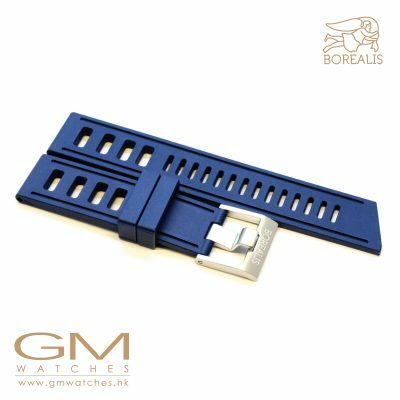 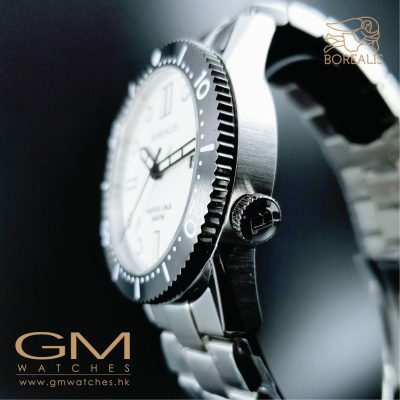 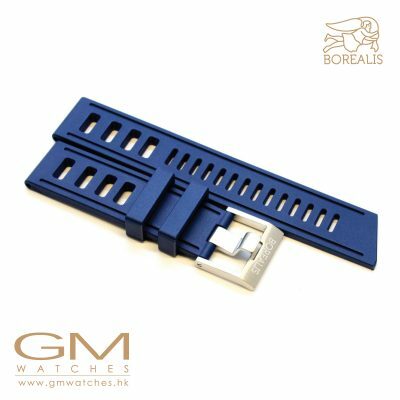 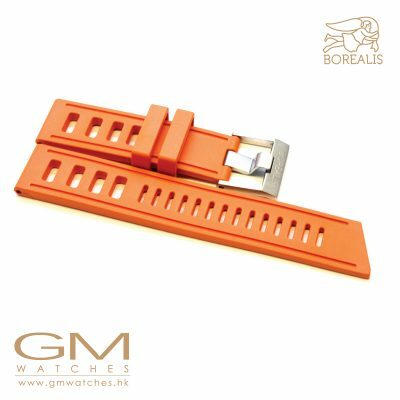 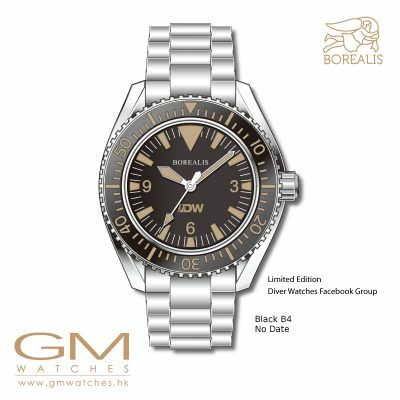 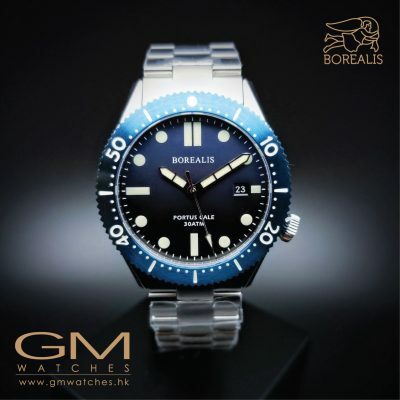 To achieve this goal Borealis Watches use the best components available from manufacturers in Asia and Switzerland using only high grade products during the manufacture process. 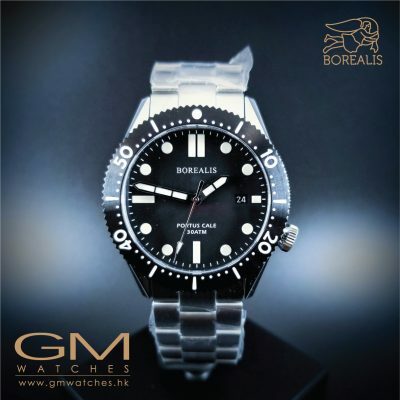 All Borealis watches come with 1 year limited warranty. 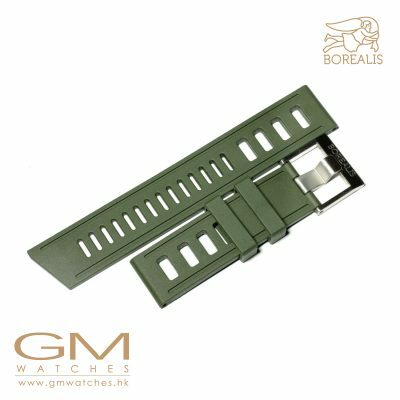 Borealis watch cases are made from either 316L surgical grade stainless steel, titanium, CuSn8 bronze or Aluminum bronze. 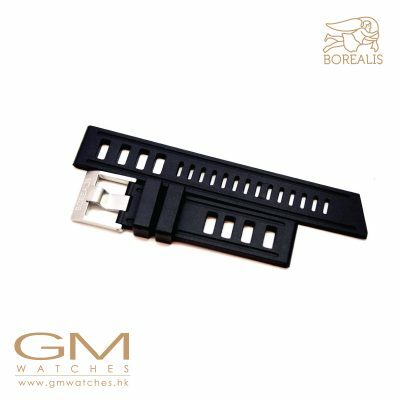 As part of our philosophy watches manufactured by Borealis Watches are made only with reliable mechanical movements, clean and easy to read dials and made with the highest grade quality tools and materials. 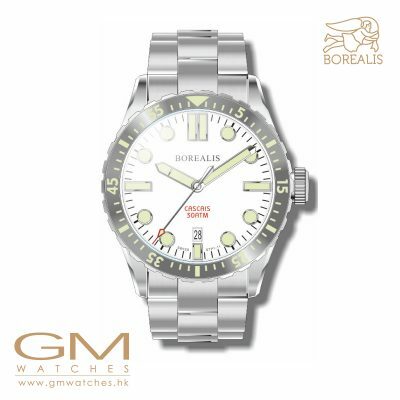 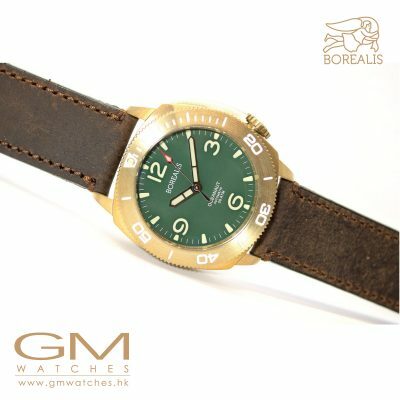 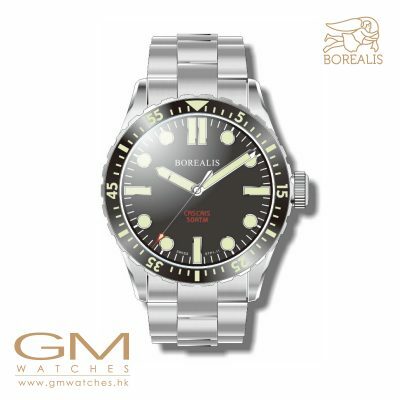 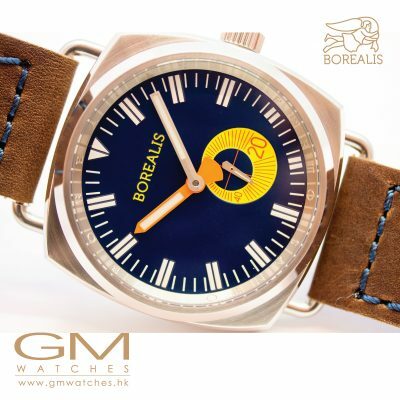 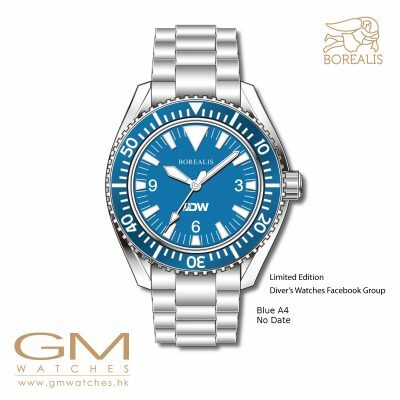 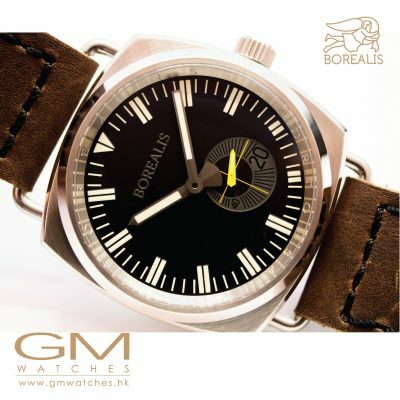 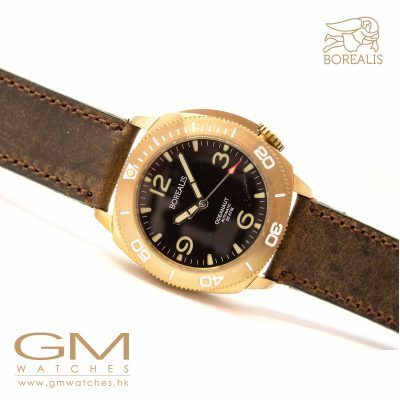 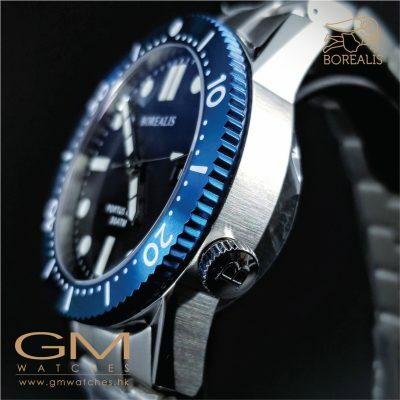 Borealis watches are fairly priced and affordable to majority of watch collectors. 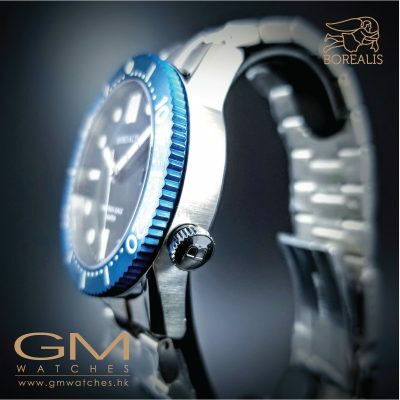 They achieve this not by cutting in quality but by sourcing only from manufacturers able to provide the best quality for the price. 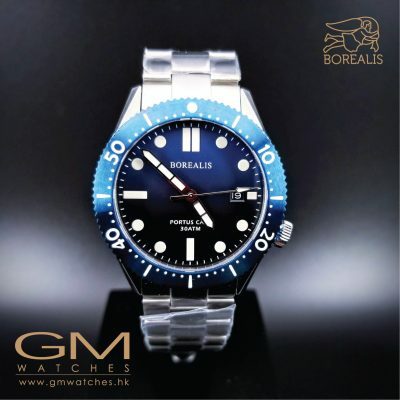 All Borealis watches are powered by reliable mechanical movements from Swiss Manufacturers, namely Swiss STP or Asian Manufacturers, namely Miyota, Seiko Time Module, Seagull, Shanghai and Hangzhou. 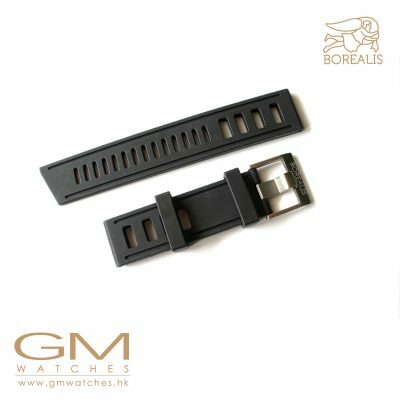 Before a watch is shipped to you we test it for over a cycle of 48 hours to ensure it is working according to our quality standards.